Description: A summer seasonal release, this pale ale is made in the Belgian farmhouse Saison style, and is then infused with a blend of apple, mango and papaya Rooibos teas. Tasting Notes: As Saisons go, this one was a rather interesting mix and was definitely very refreshing, not to mention a good accompaniment to the coming summer weather. In addition to the mild malt, hints of spice and yeast, it has a delicate infusion of fruit flavor and a tea backing that plays nicely on the tongue, and a nice refreshing finish to boot. 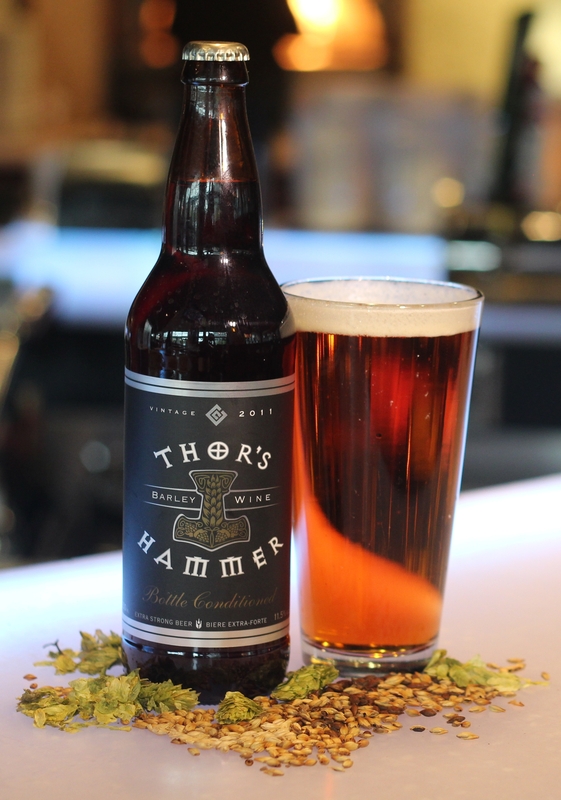 Description: A limited release brewed in honor of the brewery’s thirtieth anniversary, this beer pays homage to their Piper’s Pale Ale by ramping up the recipe. This includes Two-Row, Crystal and Chocolate Malts with Northern Brewer, Perle and Hallertau hops, but brewed to extra extra strength. Tasting Notes: This beer was highly reminiscent of an Irish Red, given that it has that characteristic syrupy malt and chewy mouthfeel. And of course, there was a noticeable citrus hop backing. However, the overriding characteristic of this beer is the intense malt flavor and the alcohol content, which create a heavy, slightly sweet, smokey, and coarse profile that lingers on the tongue.. 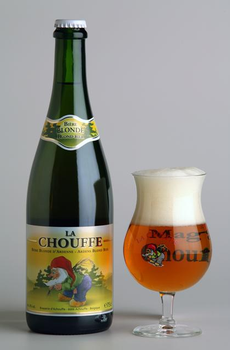 Description: The flagship beer of the Achouffe brewery, this blonde ale is unfiltered and re-fermented in the bottle after the initial fermentation takes place in the keg. Consistent with a Belgian-style blonde, it is malt-forward and spiced with coriander. Tasting Notes: This beer was quite the surprise for me. Ordinarily, I expect Belgian-style blondes of this strength to be rather coarse or saccharine. However, this one was quite balanced, with relatively smooth malts, gentle traces of coriander spice and hops, and some serious notes of honey. It was more like drinking mead than ale, and definitely a good way to round out my sampling Achouffe’s regular lineup – at least those that are available here in Canada. Description: This crossover British and Belgian-style ale was brewed for the first time in 2006. 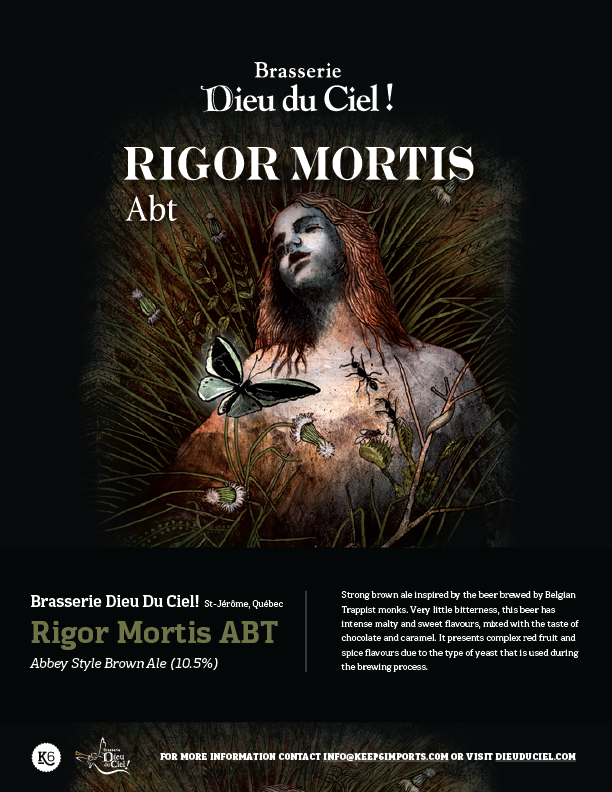 In addition to employing three types of hops, which provide a marked bitterness, the beer is re-fermented in the bottle to provide its tripel strength and malt profile. Tasting Notes: I was surprised to see the description of this beer, but I found the flavor quite familiar and enjoyable. It was a fitting example of a Belgian Tripel, and in many ways reminded me of Duvel because of its strong, slightly coarse malt flavor. However, this was rounded out somewhat by the hop flavor and what I assume is a lack of candi sugar in the fermentation process. Description: Established in 1892 in the village of Bellegem in the West Flanders region of Belgium, the Bockor Brewery has a long history of small batch brewing according to traditional recipes. 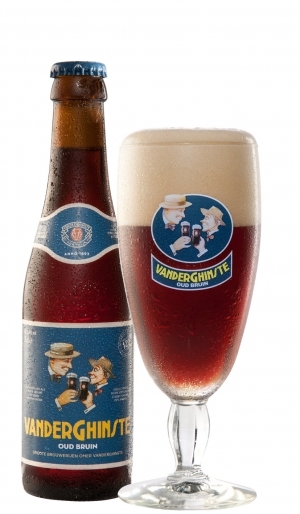 Their Oud Bruin (Flemish for “Old Brown”) is the result of blending a wheat and barley ale with a lambic beer aged in oak for 18 months, resulting in this specific style of West Flanders Brown beer. Tasting Notes: Admittedly, this Bruin was both consistent and different with what I’ve come to expect from a Flanders Brown. In addition to boasting some serious tartness and acidity, it also had a sweet and sour quality that put me in mind of apple-cider vinegar. And of course, there was the noticeable yeasts, which gave it an effervescent quality, also reminiscent of cider. But of course, this little village’s take on the Bruin is certainly different from what I’m used to, so some divergence is to be expected.